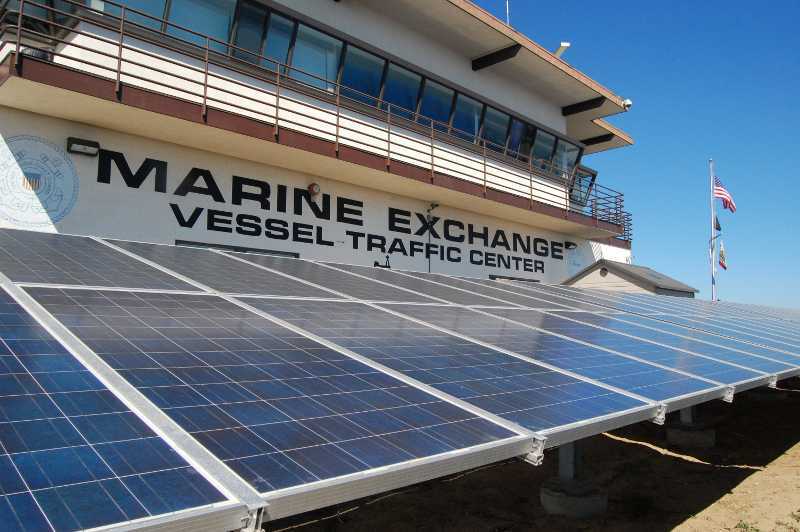 The Marine Exchange of Southern California is a nonprofit organization that tracks all ocean vessels coming and going from Southern California, as well as ship movements within 100 miles of San Pedro Bay off the Port of Los Angeles, the nation's busiest harbor. State-of-the art electronic radar equipment, radio communications and computer systems track nearly 5,000 vessels a year. 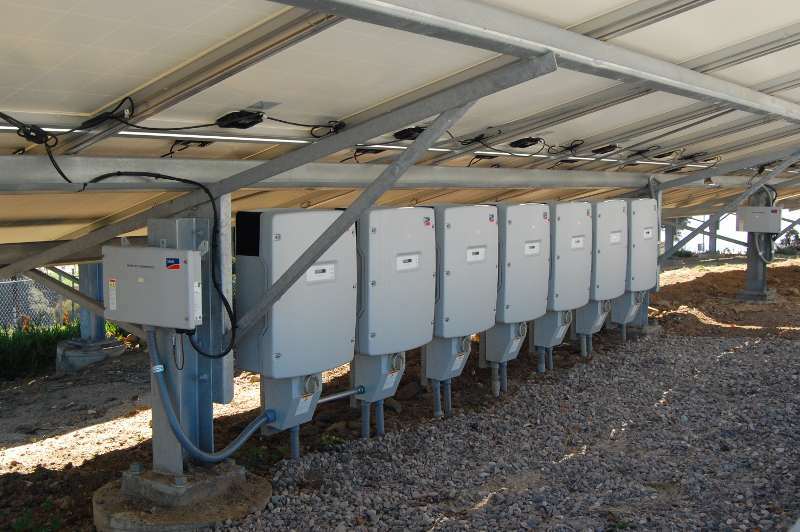 In 2012, the company completed a project to power all of its operations with renewable energy. 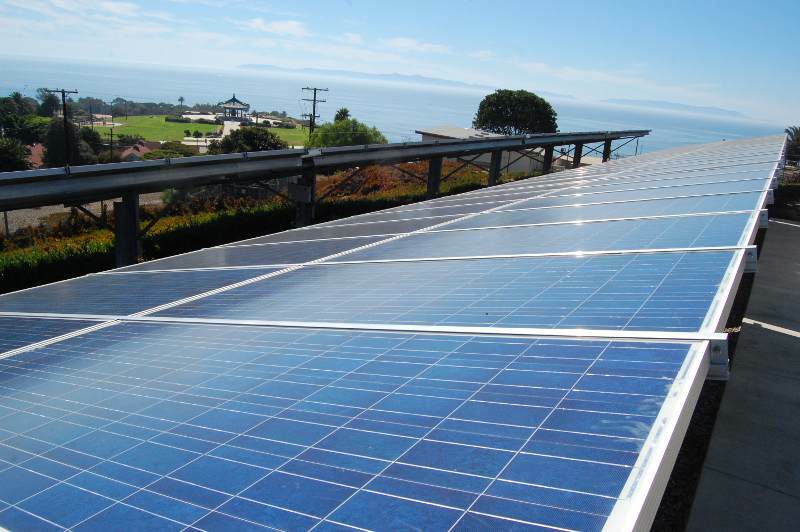 The site's plentiful southeastern exposure and hilltop coastal winds make it an advantageous location for the project's 286 solar panels and four wind turbines. The project cost $450,000 and took more than two years of jumping through a range of administrative hurdles to complete. 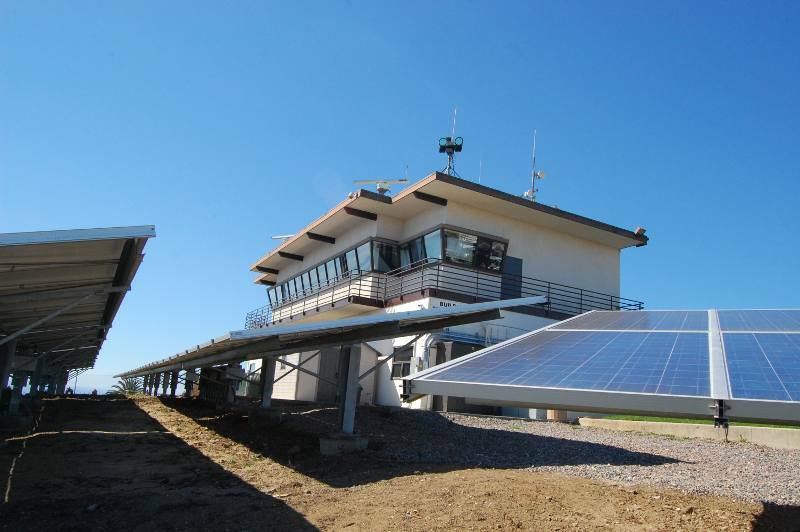 Now completed, the system has a capacity of more than 87 kW, which exceeds the Marine Exchange’s 55-60 kW power demand. The surplus power is fed into the city’s power grid. . The payback time for the project is approximately 6-7 years, after which, the company will have free electricity. 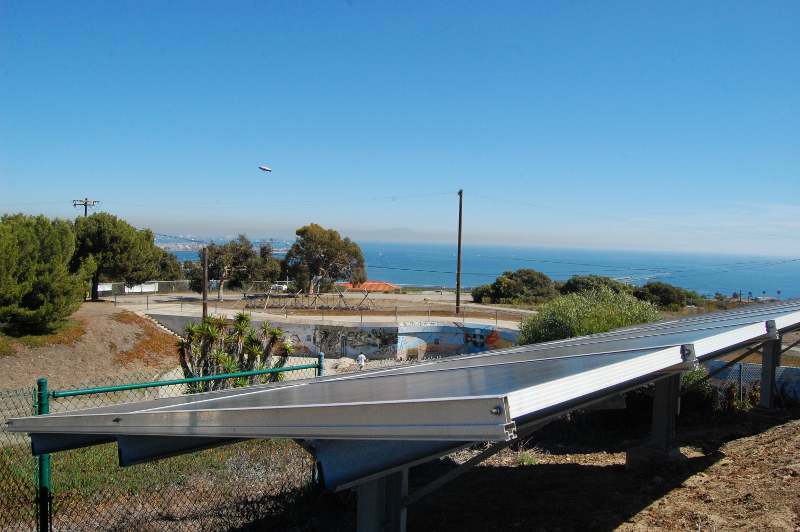 The project was made possible with support from the Los Angeles Department of Water and Power and the Port of Los Angeles. EcoMedia additionally provided some of the advertising budget.